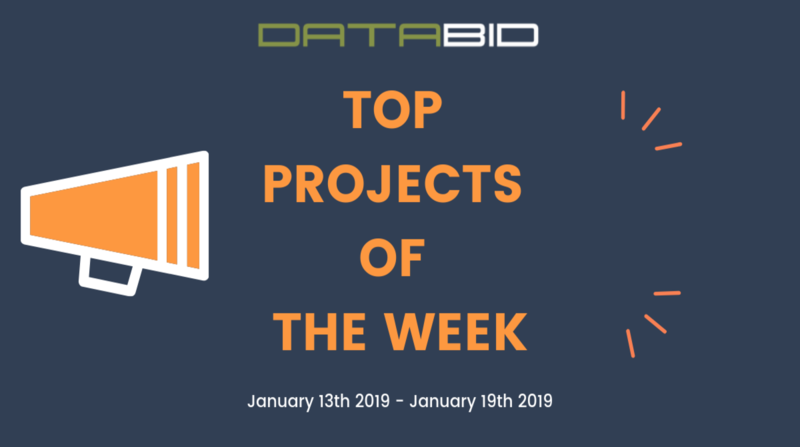 DataBid's Most Viewed Commercial Construction Projects entered for the week of January 13, 2019 – January 19, 2019. 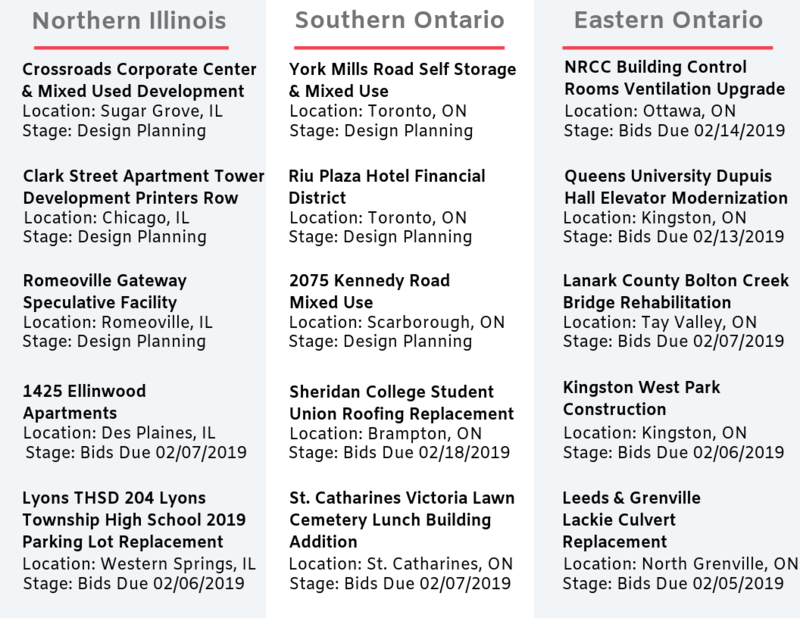 Our Top Project leads of the week highlights Five New Projects in each of our three Coverage Areas: Chicago & Vicinity, Southern Ontario, Eastern Ontario & Northern Ontario. To view the complete details of these new Projects or from our extensive database of over 100,000 construction leads Click Here. Want access to projects in your local service area? Get Access Now. Schedule a live demo or start a free trial. DataBid informs General Contractors, Sub Contractors and Suppliers of local, public & private-sector, commercial construction bids in an easy-to-use, intuitive platform. We currently cover Northern Illinois, Southern Ontario, Eastern Ontario and Northern Ontario.